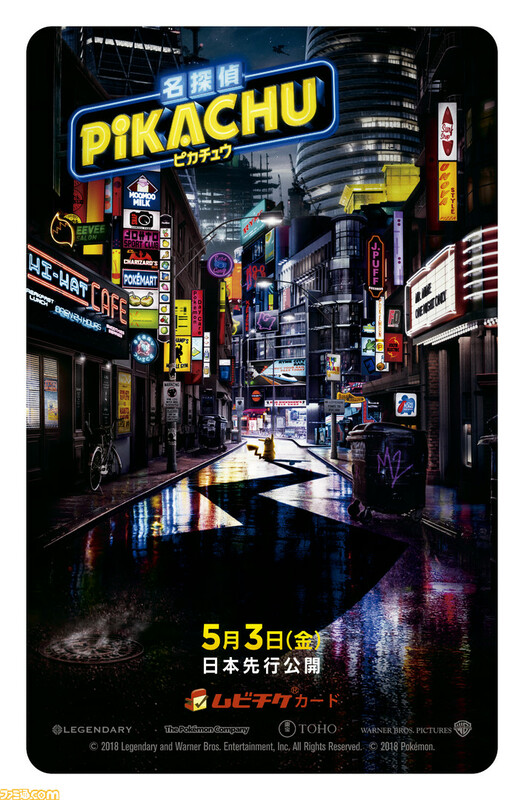 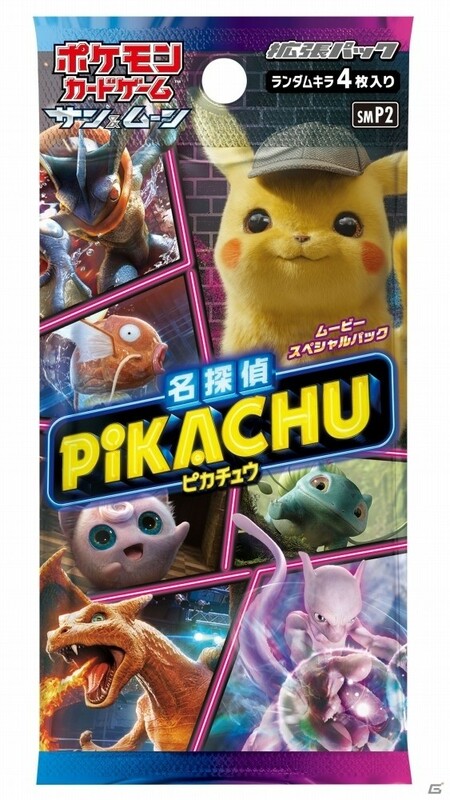 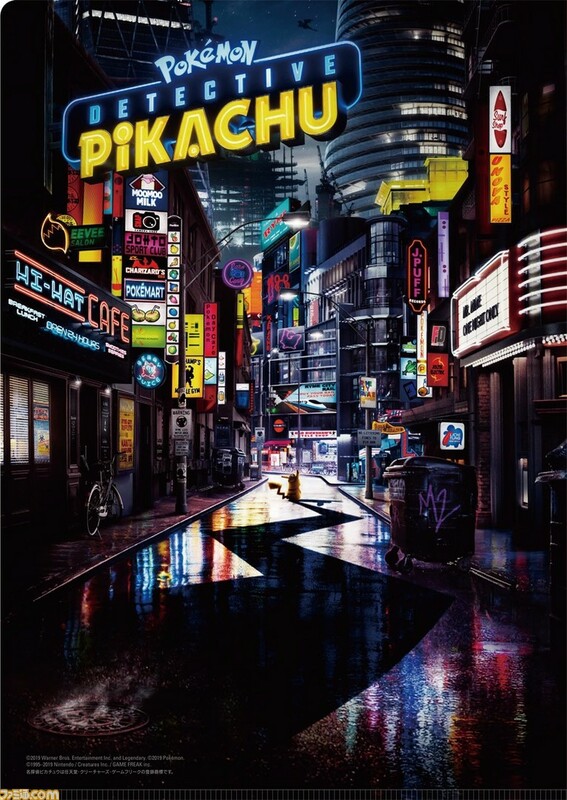 Earlier this week, The Pokémon Company announced that the Pokémon: Detective Pikachu movie will open on May 3rd in Japan, a whole week before the United States and various other countries. 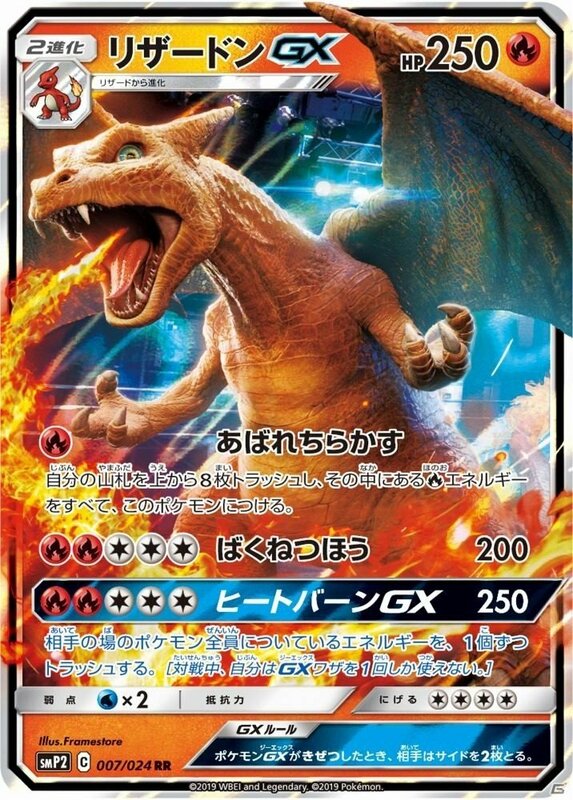 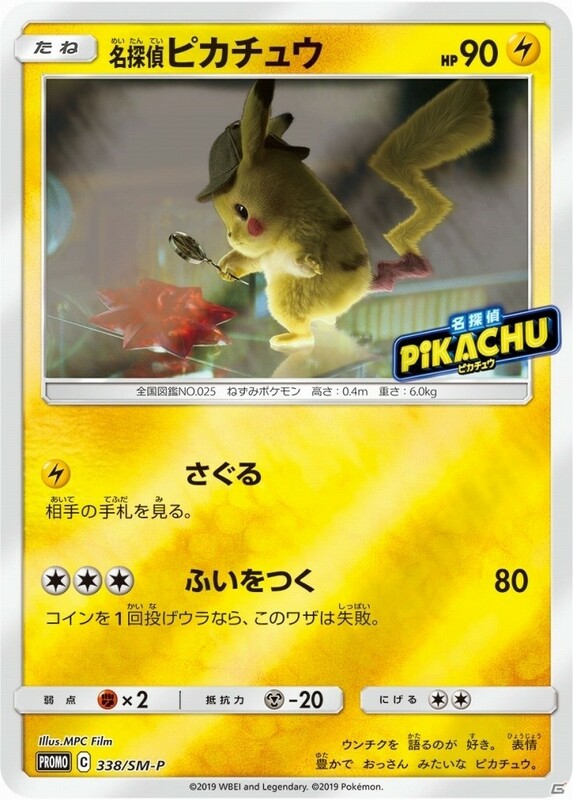 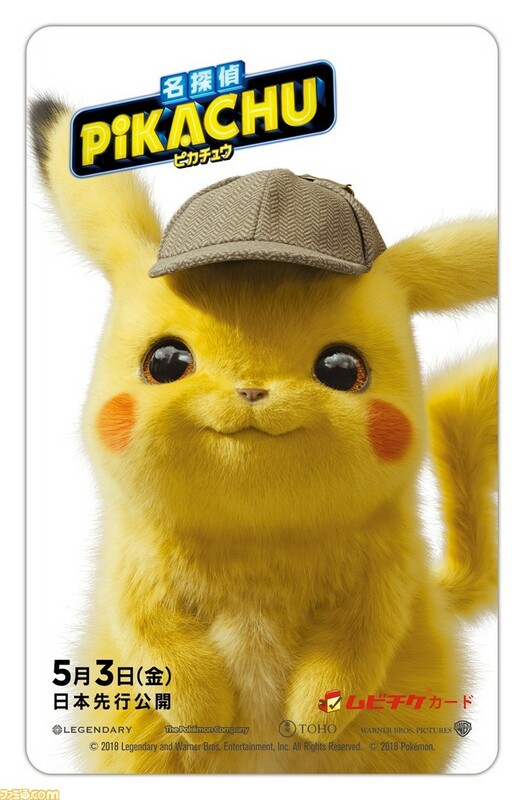 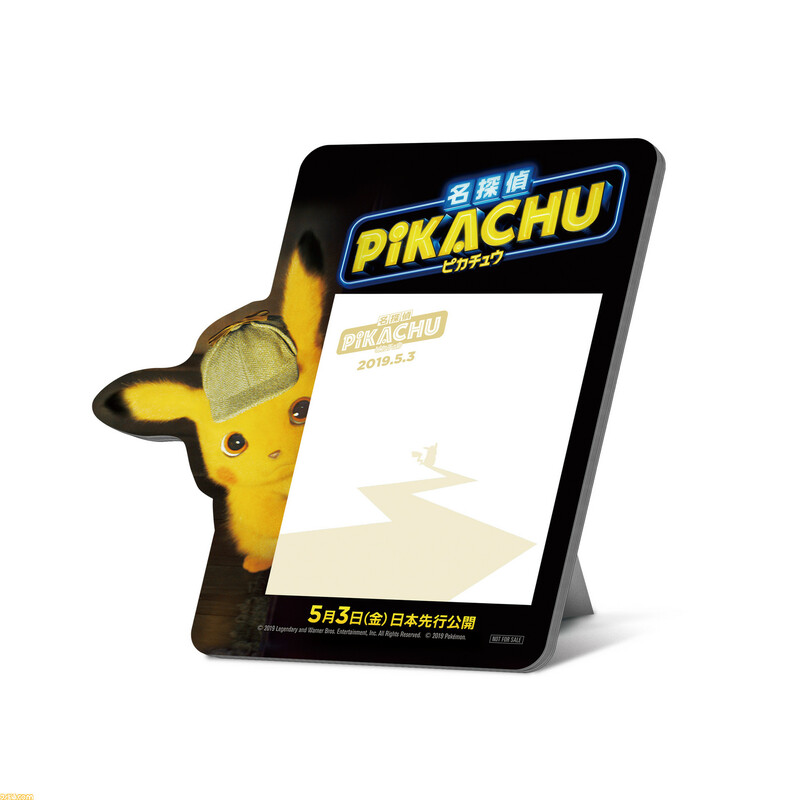 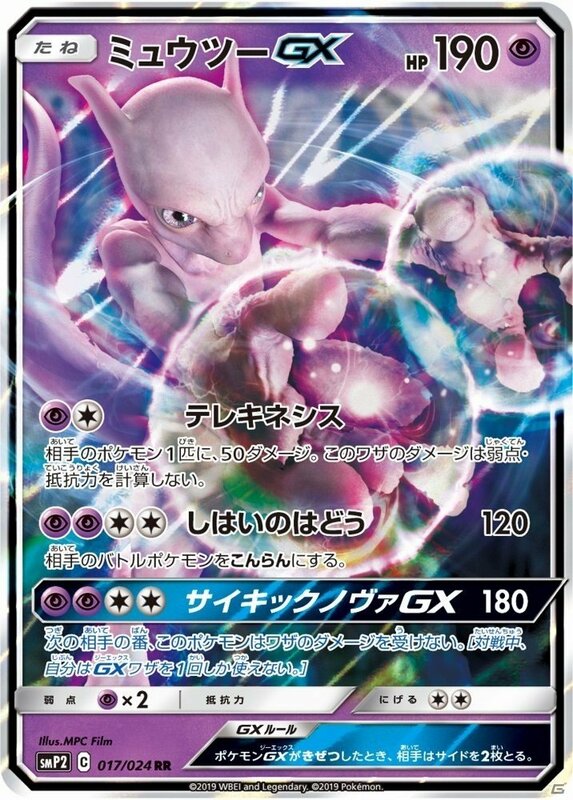 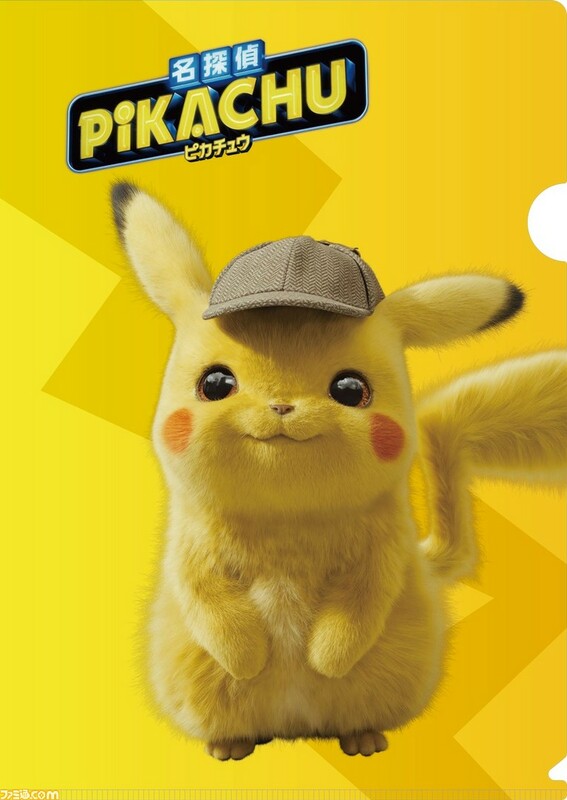 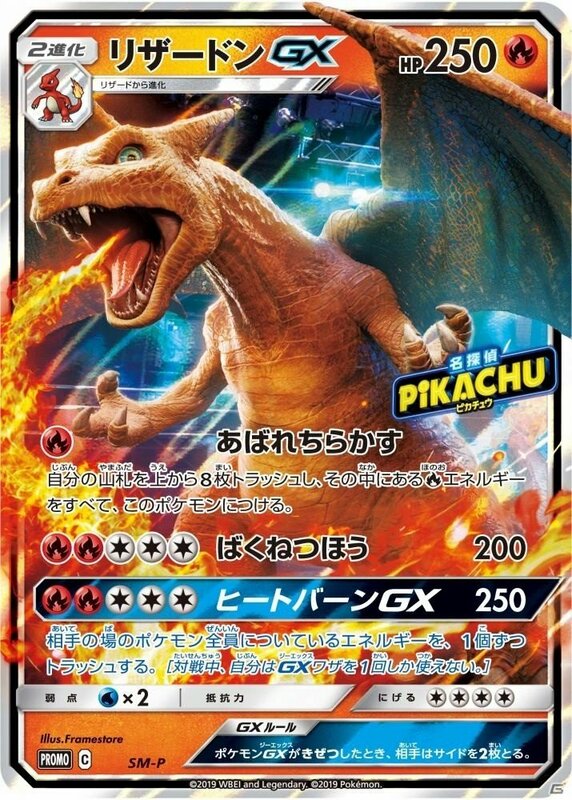 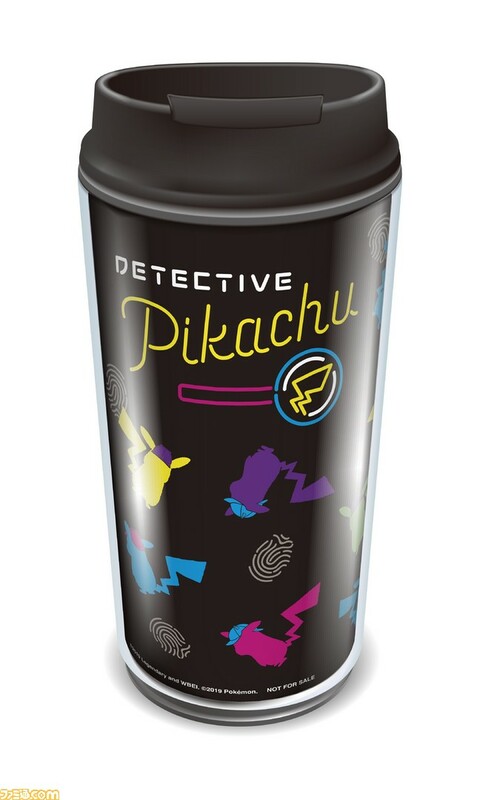 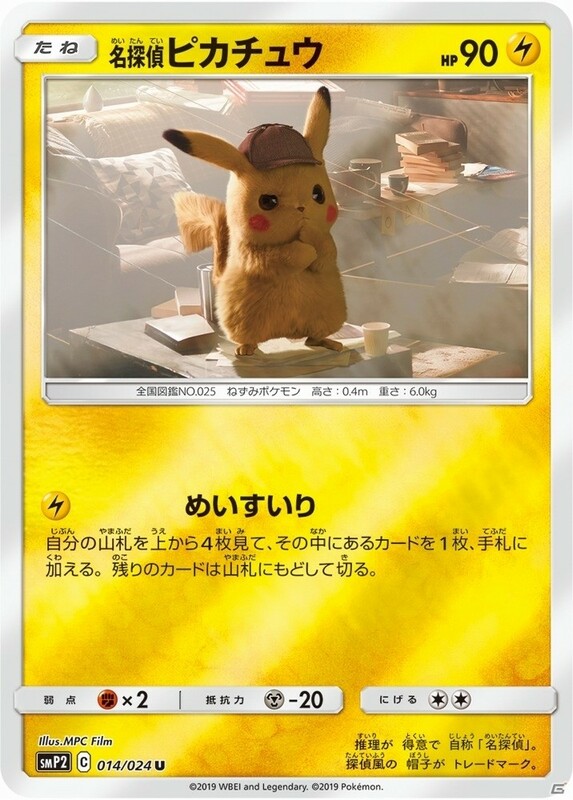 Also, The Pokémon Company has confirmed that the Detective Pikachu set for the Pokémon Trading Card Game will also be released in Japan, but quite later than in Europe and North America (who get it on March 29th and April 5th respectively). 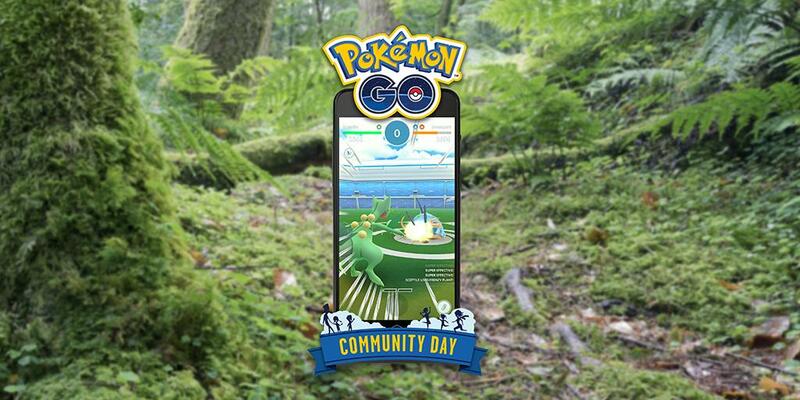 Niantic have revealed the exclusive move for the latest Community Day, which takes place this Saturday: Frenzy Plant. 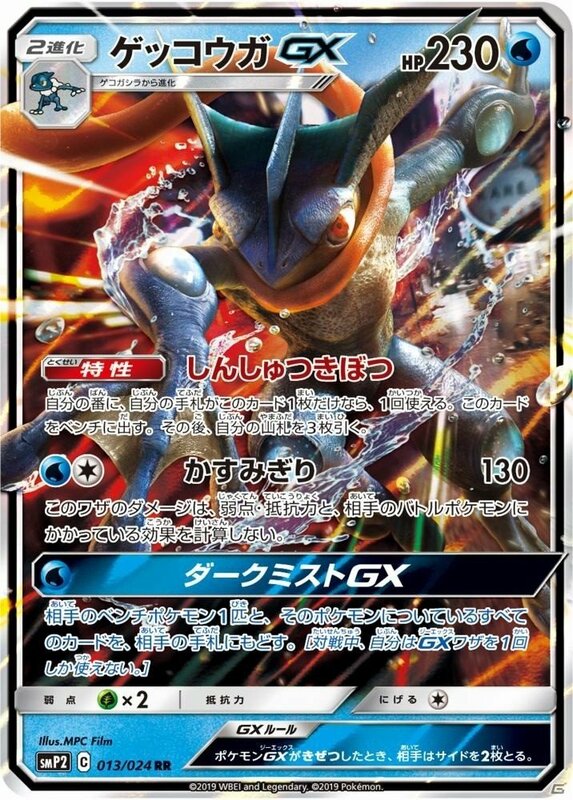 If you evolve Grovvyle up to one hour after the end of the event, then Sceptile will know that move. 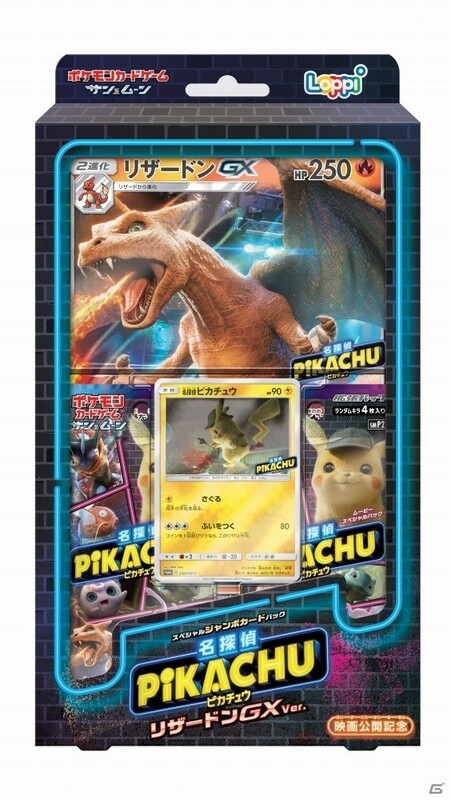 Also, to coincide with the Equinox event that started earlier this week, Shiny Solrock and Shiny Lunatone are now available in-game.